One of the best kept wedding secrets is the money you can save by having your San Luis Obispo wedding on a Friday or a Sunday. Since Saturday is the main wedding day for most central coast venues and vendors it is highly sought after. Most popular venues and vendors will book up quick and become unavailable. But look to a Friday or Sunday and not only will you find venues and vendors more available, but you’ll find their prices are better too. 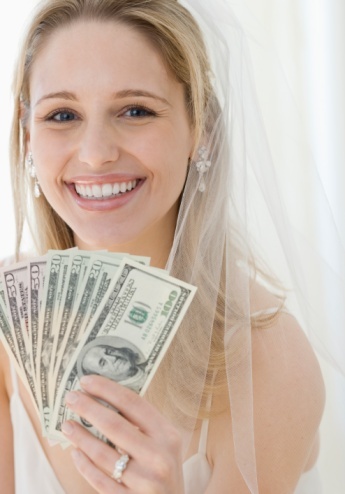 You can have the same wedding as a Saturday bride for less. If you are considering a Friday or a Saturday Wedding, you’ll receive $400 off our 2 person Host MC / DJ wedding Package. The same great service that Kramer Entertainment is known for, for much less. Some holiday exclusions apply. Call or email Melissa for more details at (805) 544-9900.